5525	| Write the first review! The TechNiche ThermaFur Fleece heating baseball cap is a baseball cap that features special pockets in the ear flaps to put in so called Heat Pax. The ThermaFur Fleece baseball cap provides excellent protection against the cold for your head and is ideal for use in skiing and outdoor activities. Furthermore, the cap is made of soft and durable 100% poly-fleece material. 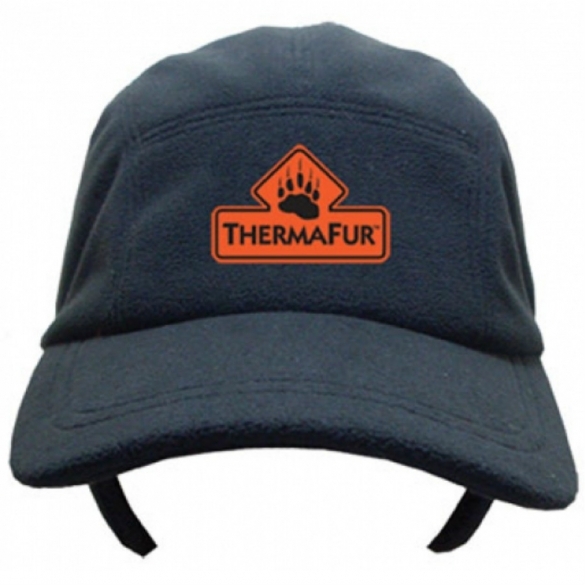 The ThermaFur Fleece baseball cap is a baseball cap that features special pockets in the ear flaps to put in so called Heat Pax. 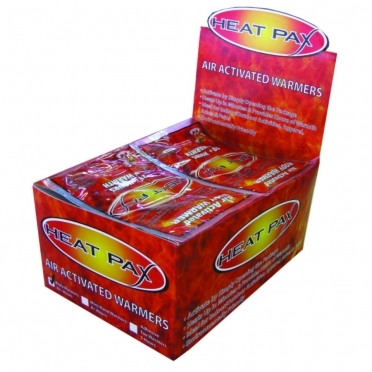 These Heat Pax are packs that generate heat for a long time so your ears stay warm for up to 8 hours long. The ThermaFur Fleece baseball cap provides excellent protection against the cold for your head and is ideal for use in skiing and outdoor activities. 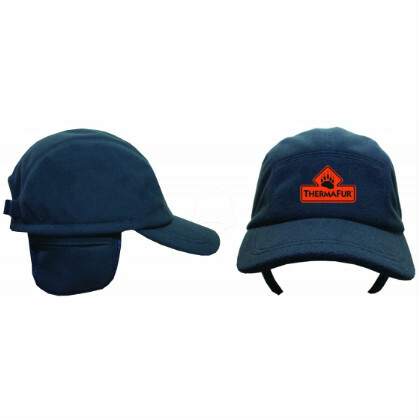 Furthermore, the cap is made of soft and durable 100% poly-fleece material.